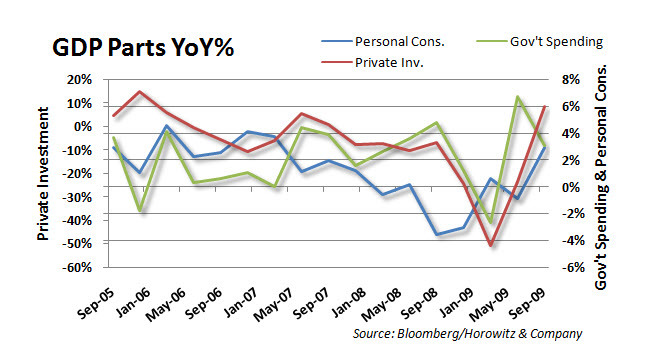 Yesterday’s economic reports brought a mixed bag of results. 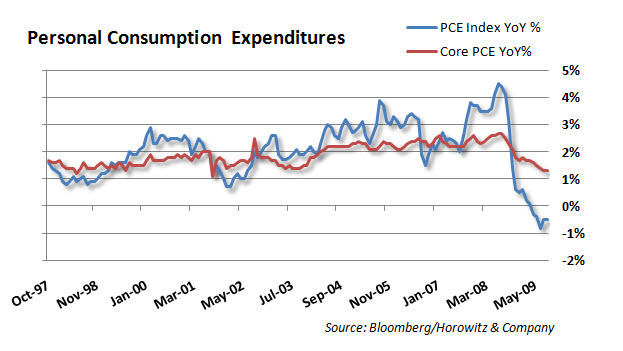 Personal consumption was better, but the core PCE continued to slide. 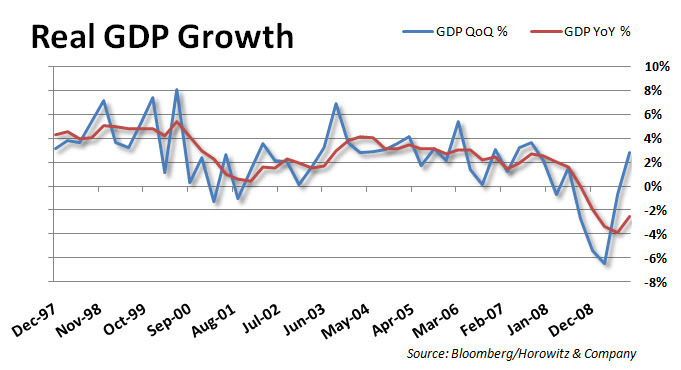 GDP was revised downward for last quarter and reports are showing that most of the increase that we saw was due to government stimulus. Then there was the Richmond Fed index that sank down to 1 when it was estimated to be near 8.